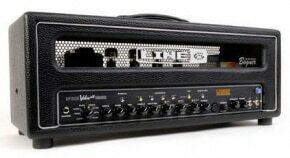 Line 6 — the industry leader in digital modeling technology for music-creation products, ships a family of new POD HD multi-effect pedals, which debuts 16 brand-new Line 6 HD amp models, and much more. 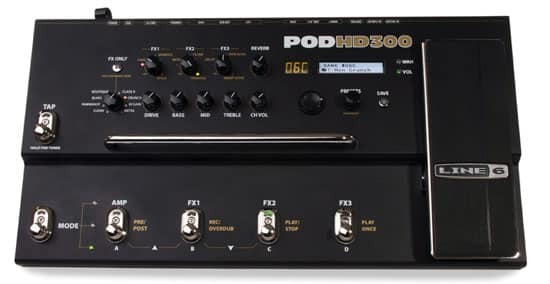 POD HD500, the flagship of the three-product family, features a comprehensive collection of digital and analog ins and outs, a 48-second looper, and over 100 M-class effects. Made popular by the Line 6 M13 and Line 6 M9 Stompbox Modelers, M-class effects excel at everything from vintage fuzz to modern pitch effects. 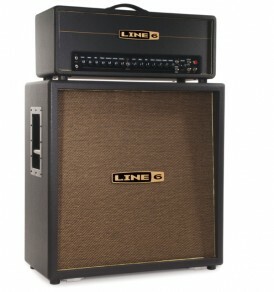 Modeled after classic stompboxes and rack gear, or custom-designed by Line 6, M-class effects include tangy choruses, syrupy sweet reverbs, distinctive delays, and much more. POD HD500’s back panel includes quarter-inch balanced and XLR unbalanced outputs, XLR mic input, stereo FX send and return, MIDI in and out/thru, S/PDIF and more. POD HD300 and POD HD400 feature full sets of ins and outs, a 24-second looper, and more than 80 and 90 M-class effects, respectively.